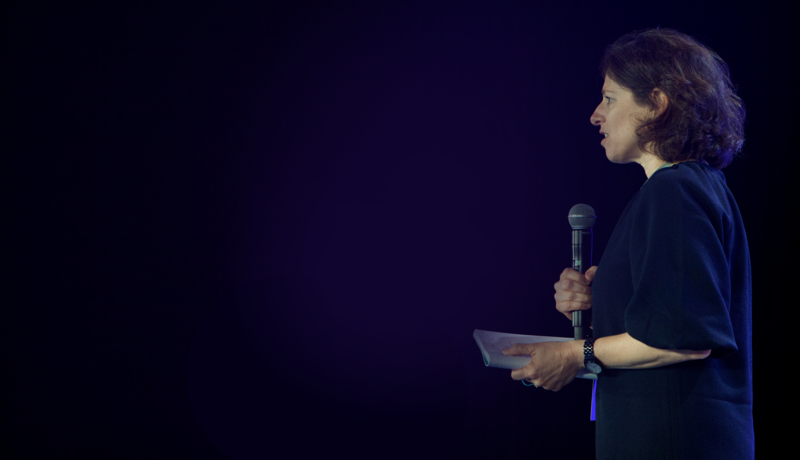 In May, we had the opportunity to bring together over 400 of top social innovators and their counterparts in business, government, philanthropy, media, technology, and academia for the 14th annual Gathering of Leaders in Boston. The 2018 Gathering brought two things into focus. First, the disruptive forces changing our economy and society - such as technology and AI - won’t magically or organically unfold towards equity. And second, humans designed the systems that govern the way our world works; human decisions influence these systems daily, wittingly or not, and our community and the social sector writ large can more energetically, intentionally, and inclusively be a part of rewriting the rules that shape our collective future. Capitalizing Diverse Leaders and Organizations (CDLAO): Tulaine Montgomery kicked off the conversation on CDLAO by saying that “at New Profit, we believe that there is an impact mandate to build a social sector that can support diverse leaders and organizations so that we can benefit from the genius that exists across all communities in our nation.” Our partners at Next Street shared research that shows that the supply of diverse talent and leaders is not the issue; it is that these leaders often do not opt into the social sector, and diverse leaders, once they enter the sector, aren’t effectively supported or advanced. We must work together as a sector to change that dynamic. Advancing System Entrepreneurship: We tackled the question of how we support leaders working to reshape the systems that create and sustain the social problems that we are ultimately trying to solve. We recognize that there are tensions between building organizations; facilitating collective efforts centered on a place, an issue area, or both; and creating social movements. We strongly believe that all are required, and we are excited about the opportunity to help distill a new field of practice to better support entrepreneurial leaders aiming at systemic change. The Future and Our Work: Our network and sector employ millions of people, reach tens of millions more, and generate hundreds of billions of dollars of economic activity. We have the power to help shape the future, not just react to it. To strengthen that idea and bring it closer to the ground, LaborX’s Yscaira Jimenez, Opportunity@Work’s Byron Auguste, MLT’s John Rice, and many other speakers noted that relatively simple mindset shifts and organizational policy changes could supercharge efforts to make the labor market more inclusive and equitable. Our opportunity is to find ways to harness the transformational forces changing our economy and workforce and use them to scale solutions to social problems that can dramatically accelerate impact and progress towards equity at an unprecedented scale. We invite you to explore an interactive agenda of the 2018 Gathering of Leaders on our website with full videos of the plenary sessions featuring discussions with leading thinkers from across sectors on these three important topics and more. 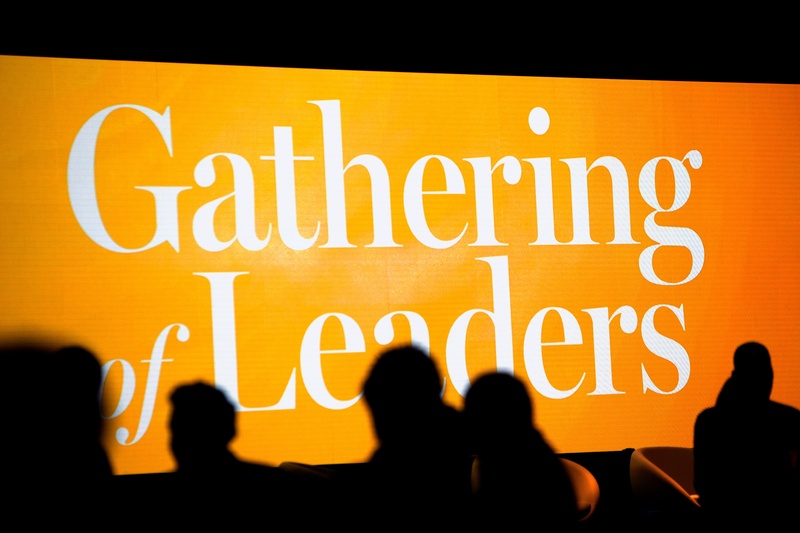 We invite you to help us to continue the conversation that we began at the Gathering using #NPGoL on Facebook, Twitter, and LinkedIn. 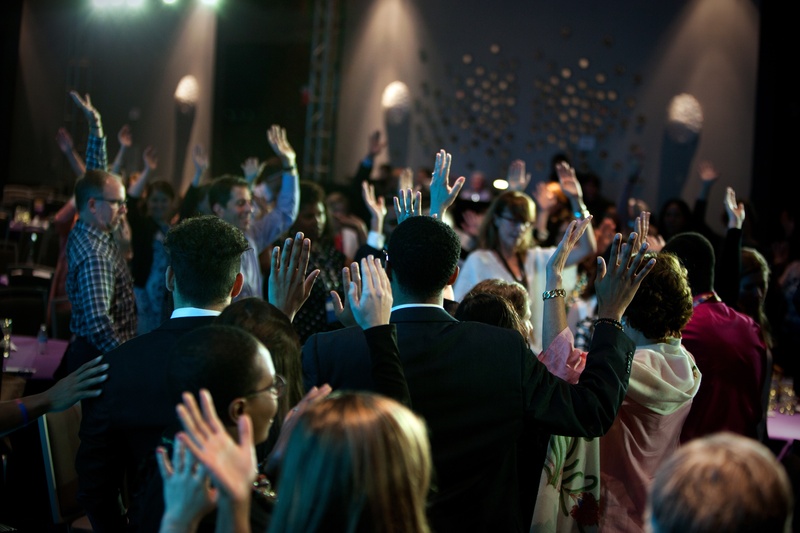 Check out photos from the 2018 Gathering of Leaders here, shot by the talented photographers Lexie Moreland and Jenna Greene. Across both days at the Gathering, it was made clear that we must all be the guardians of equity as we work to connect the genius, experience, and insight of on-the-ground changemakers and communities to the tools, technologies, and approaches that are driving disruption in our world. We invite you to join us in this important work. Thank you to our 2018 Gathering of Leaders production partners: Alphagraphics, Berklee College of Music, the Boston Renaissance Waterfront Hotel, Corinthian Events, the Edward M. Kennedy Institute for the U.S. Senate, Hiker, the John F. Kennedy Presidential Library & Museum, Rafanelli Events, Varvid, and photographers Lexie Moreland and Jenna Greene.